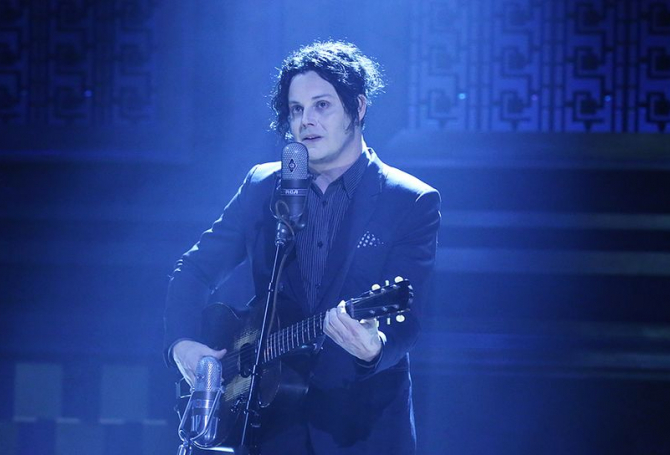 Jack White has unveiled another taste of his new album “Boarding house reach” which is due out on March 23th. The track “Over and over and over”, wrote 13 years ago, was initially recorded for a project with Jay-Z. Of the song, the 12-time Grammy award-winner said: “It was sort of my white whale. I chased it and chased it, and finally, all of a sudden, it worked”. White has also shared an animated video for the song, edited by Tristan McNatt, with illustrations from Caitlin Parker. Nathanio Strimpopulos handled art direction. An official music video is in the works now with a clip, shot in London, and directed by Christopher Barrett and Luke Taylor, known professionally as Us. “Over and over and over” was preceded by the singles “Connected by love“, “Corporation” and “Respect commander”. – Why Walk a Dog?